Electric bills reflect the energy you use AFTER you used it–so the actual FINAL BILL for your house or apartment will not be issued by PES until after you move out. 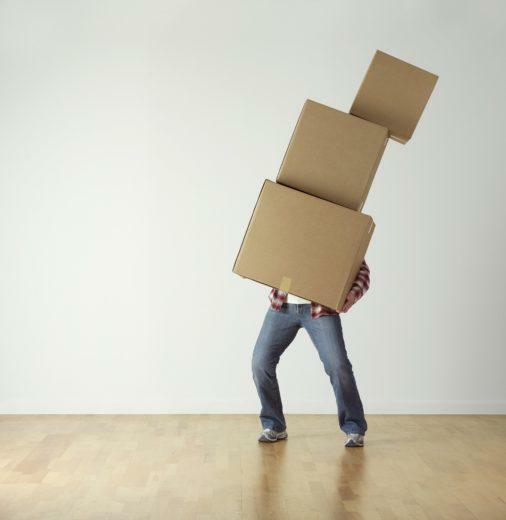 In some cases, this can be 1 to 2 weeks after you’ve packed up and moved on. 1. Come by the office at 128 S. First Street and let our CSRs know the last day you’ll be at your current address. 2. Give a forwarding address to send your final bill to. 3. Notice your billing cycle on your current bill, “Services From-To.” You will receive a bill from the “To” date through your cut-off date. Example: “To” date of 3/05/2019. Cut off service on 4/1/2019. Your final bill will have 27 days of usage. 4. Final bills are due 21 days from the bill date. 5. 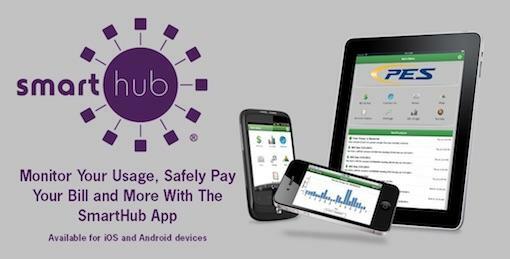 You can pay your final bill online, by mail or the SmartHub app. 6. Unpaid final bills are reported and may negatively impact deposit requirements when you try to secure electric services elsewhere. If you have any questions, please contact Customer Service (option 1) at 931-363-2522 Monday through Friday from 8:00 AM until 5:00 PM.